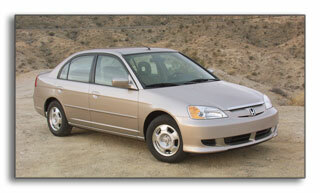 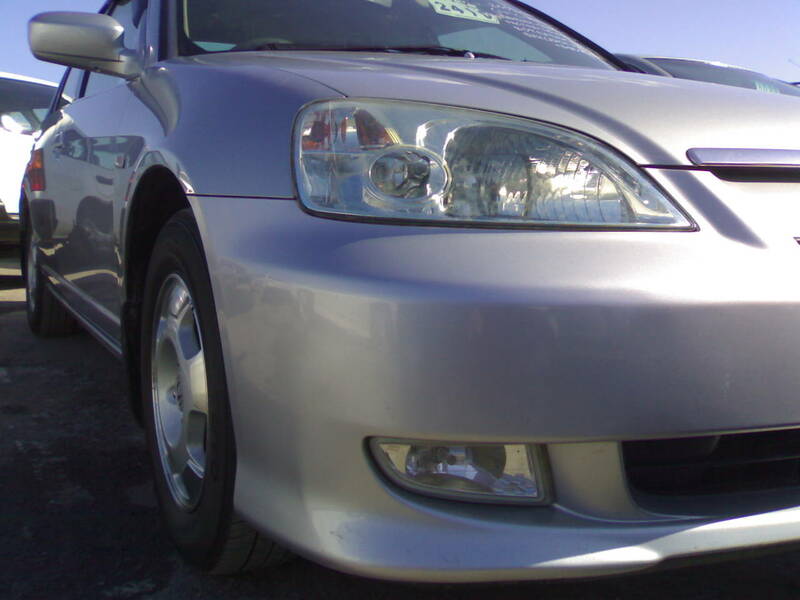 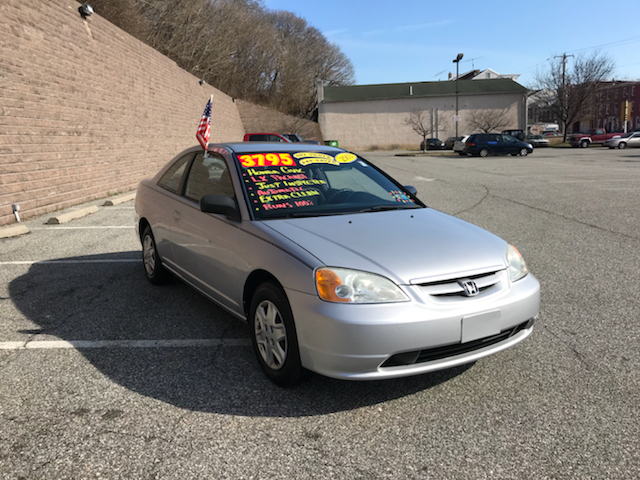 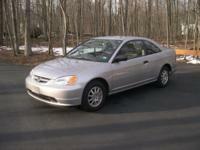 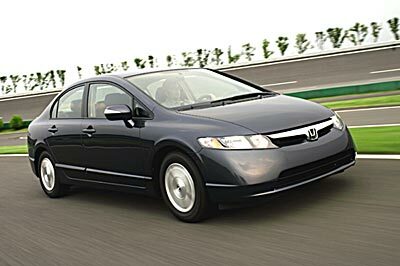 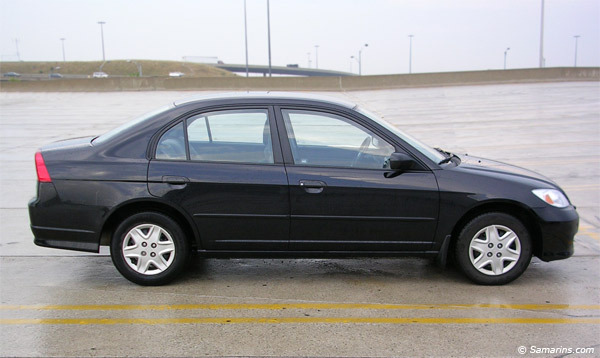 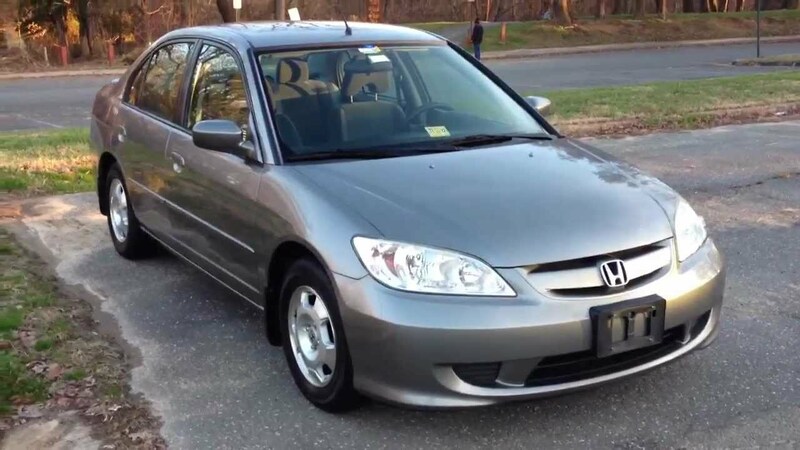 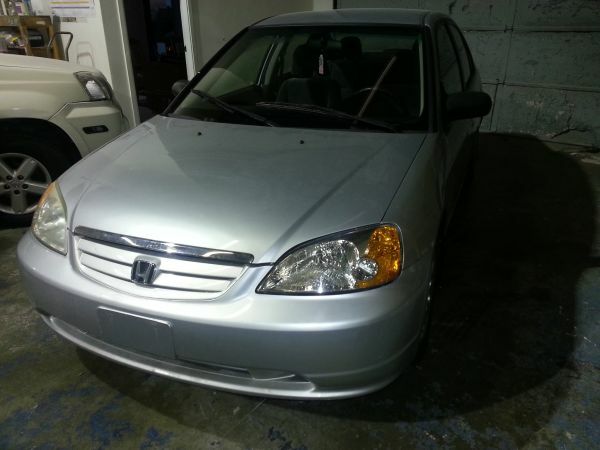 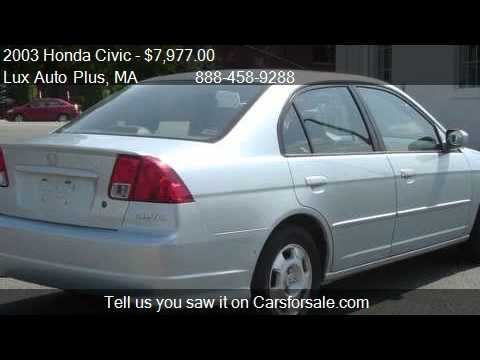 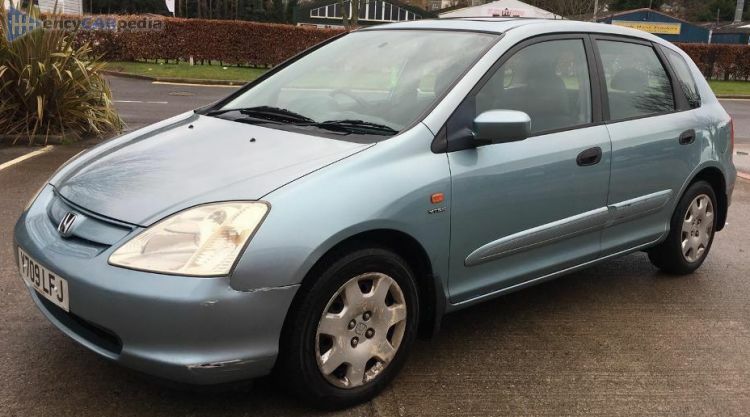 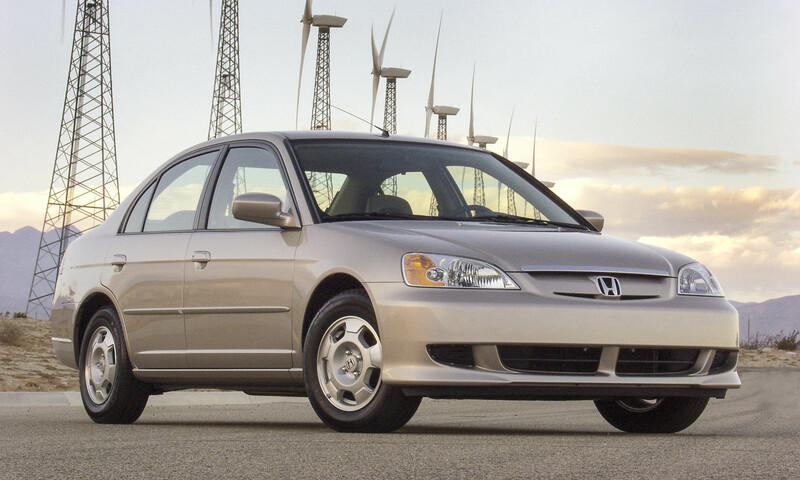 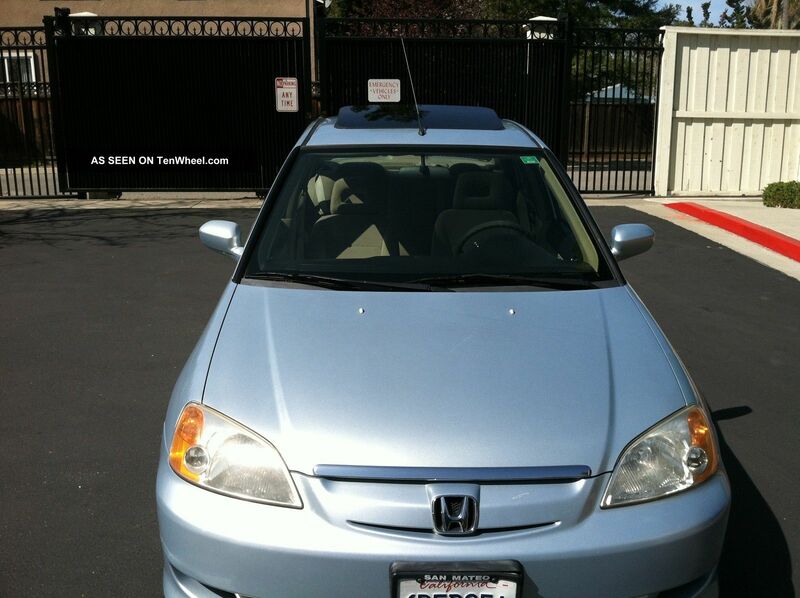 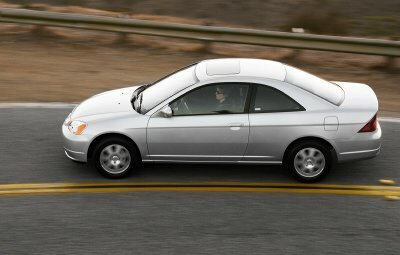 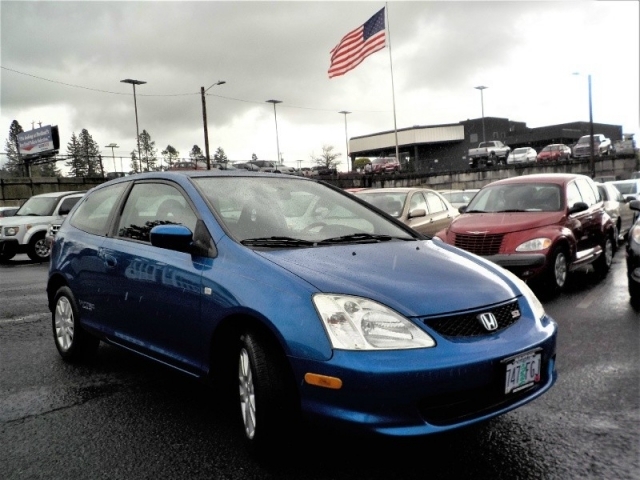 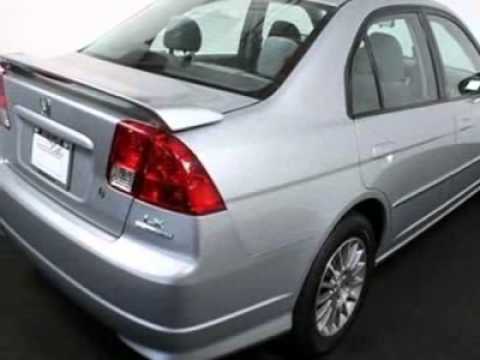 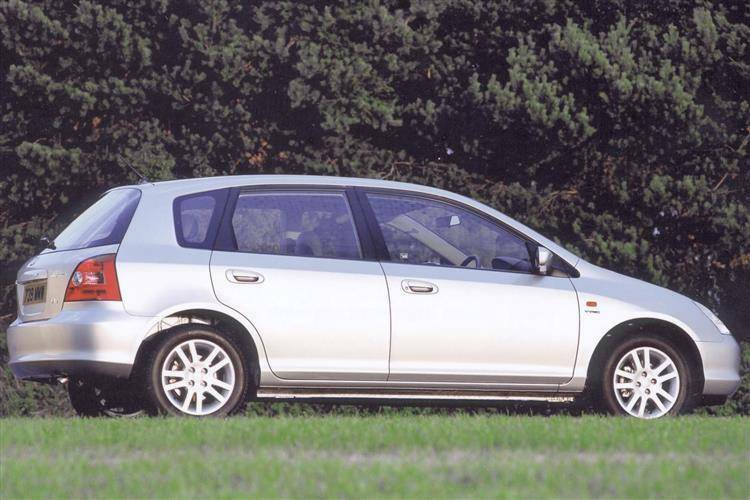 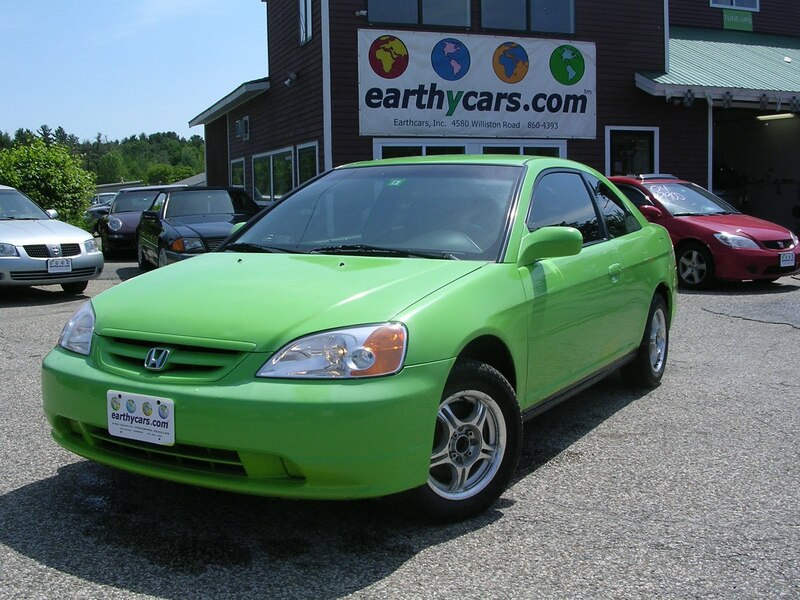 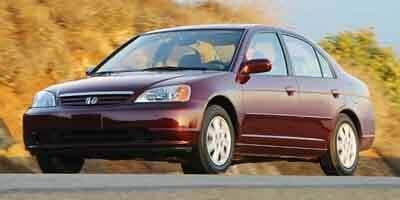 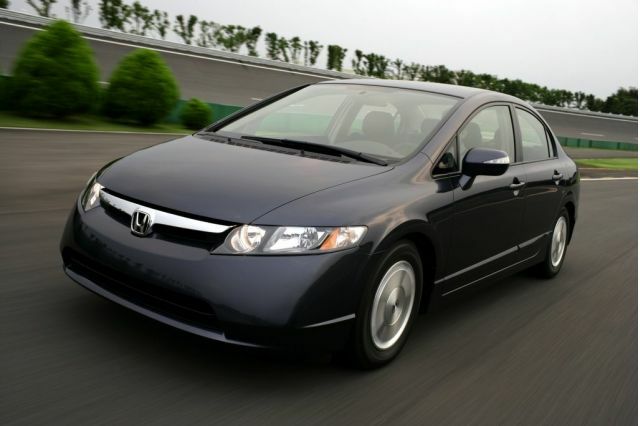 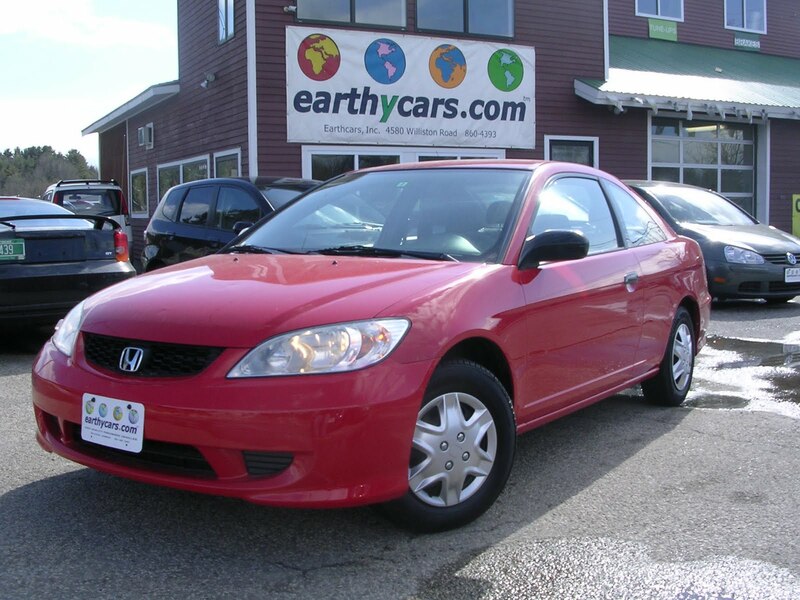 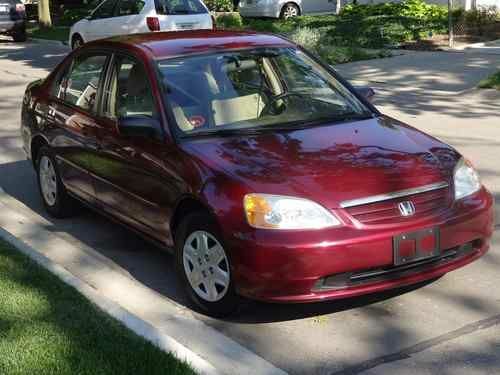 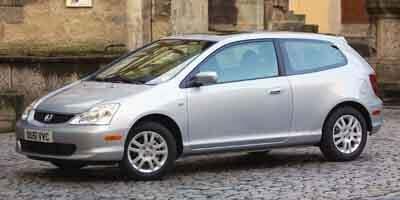 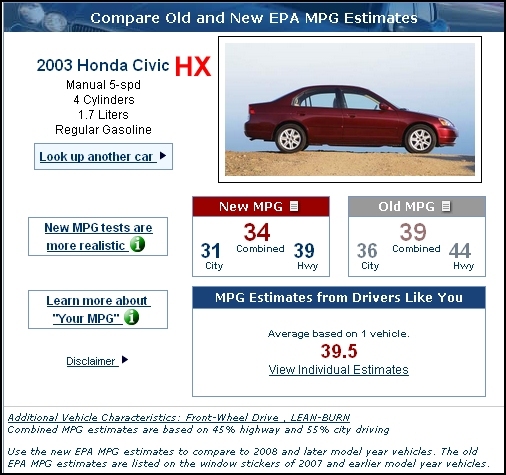 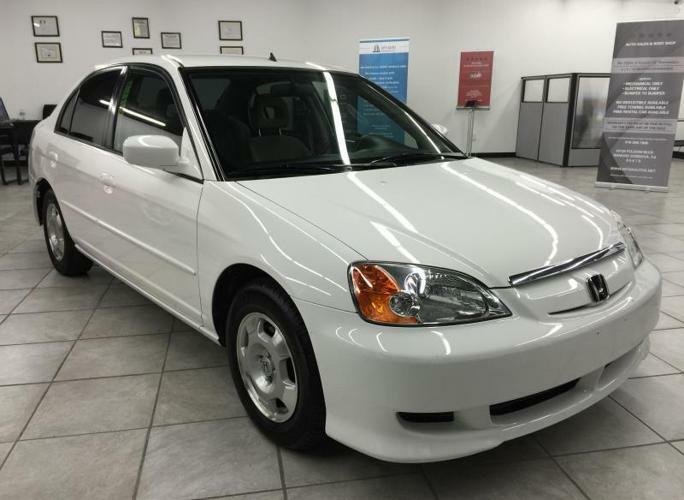 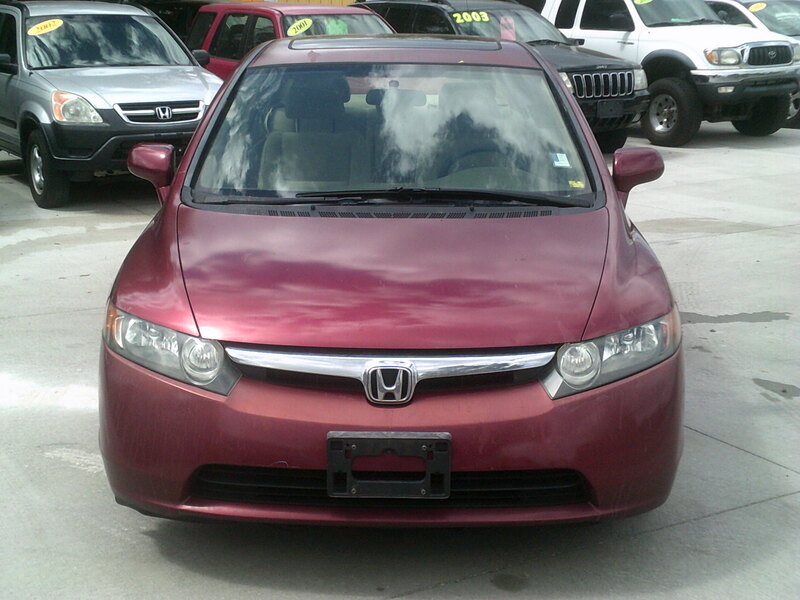 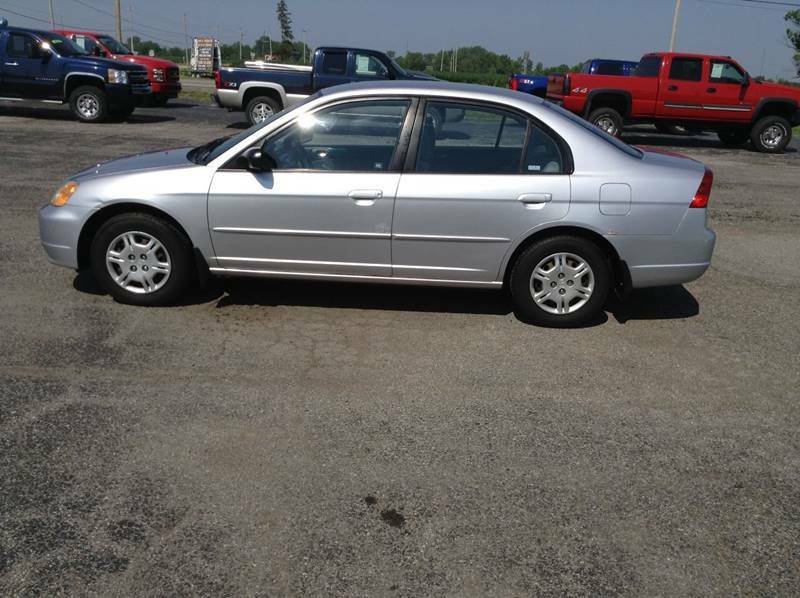 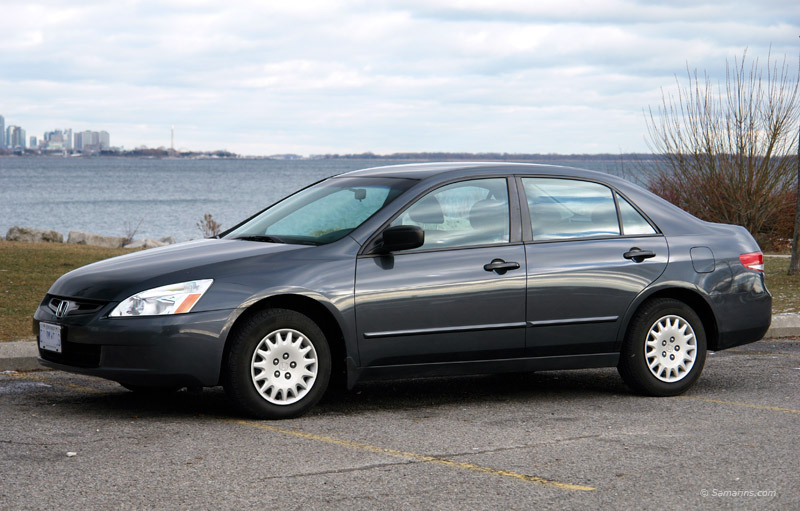 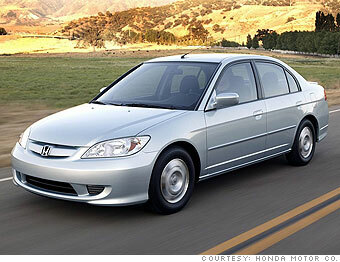 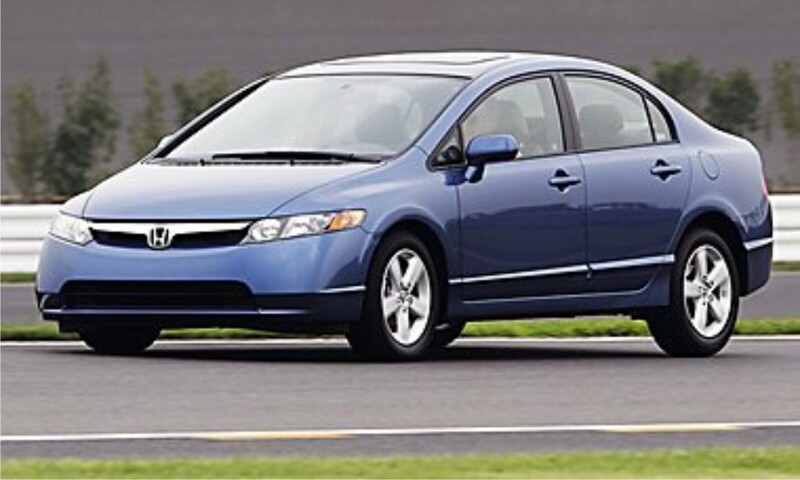 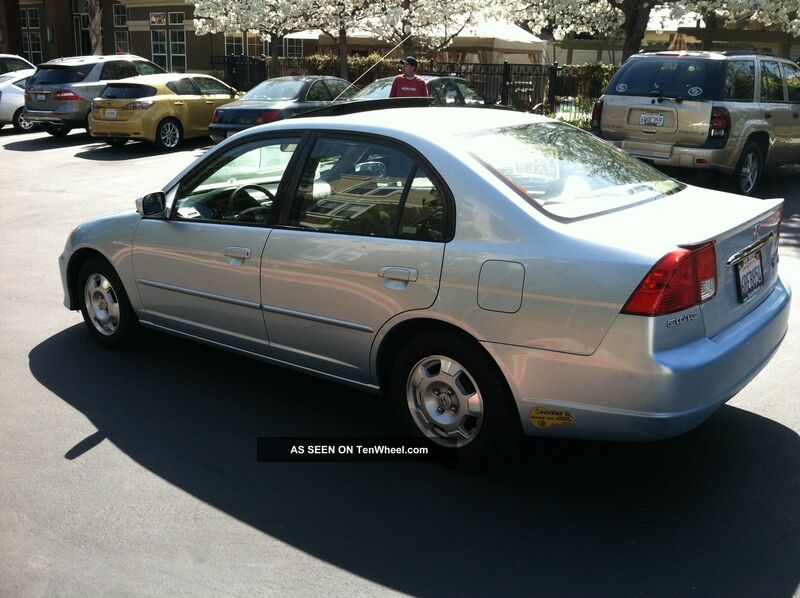 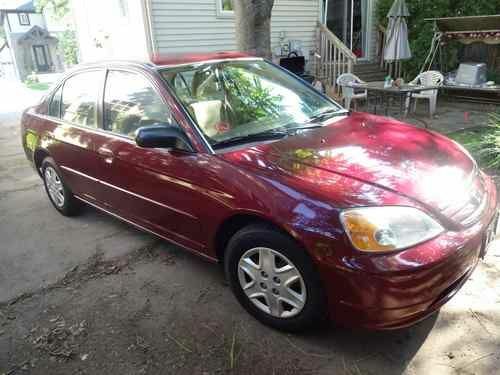 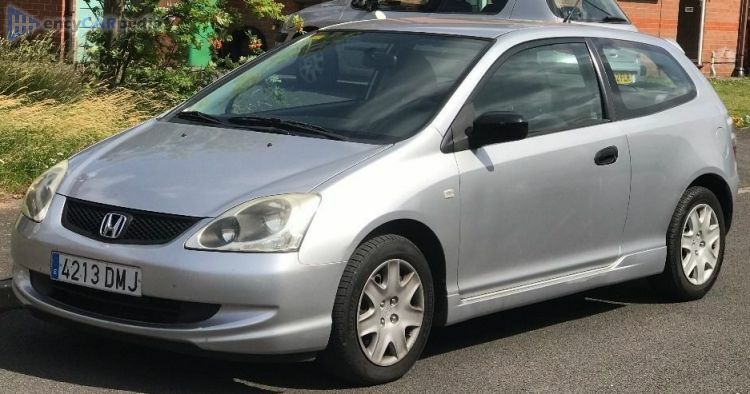 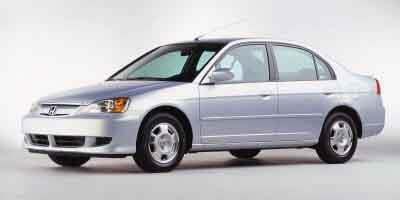 2003 Honda Civic HX Avg. 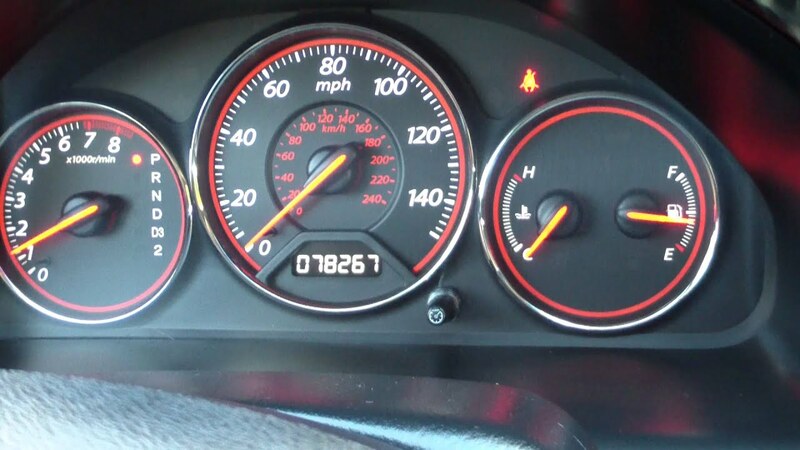 36.4 Mpg, High 42.6 Super. 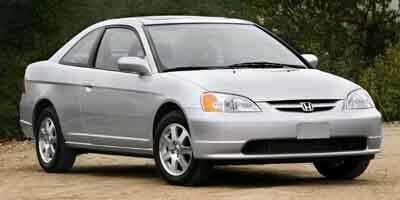 Everyone Loves A Honda! 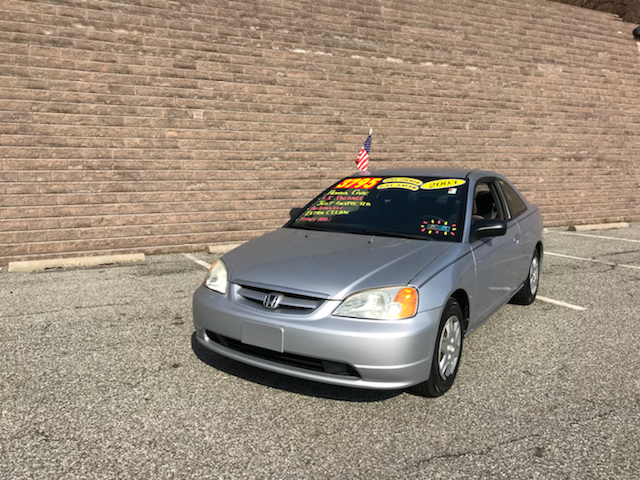 Come See The Difference In Person! 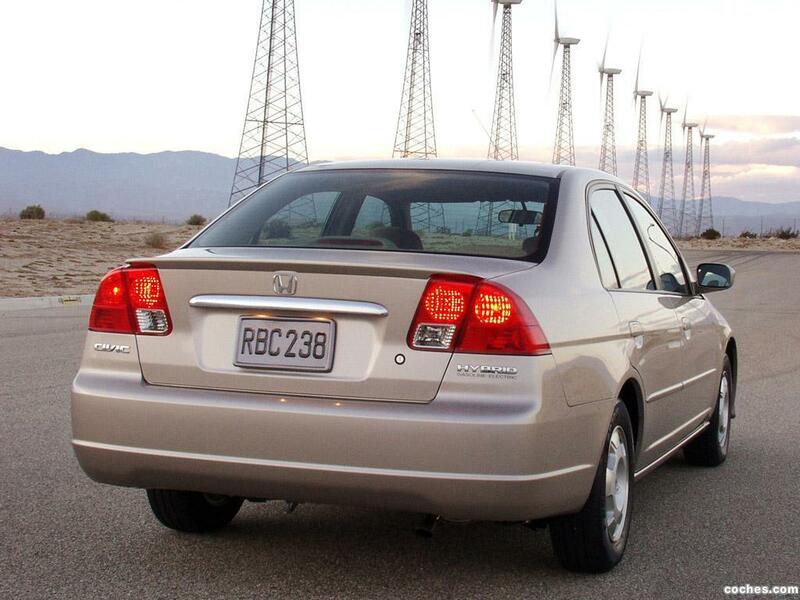 29 MPG City, 38 MPG Highway. 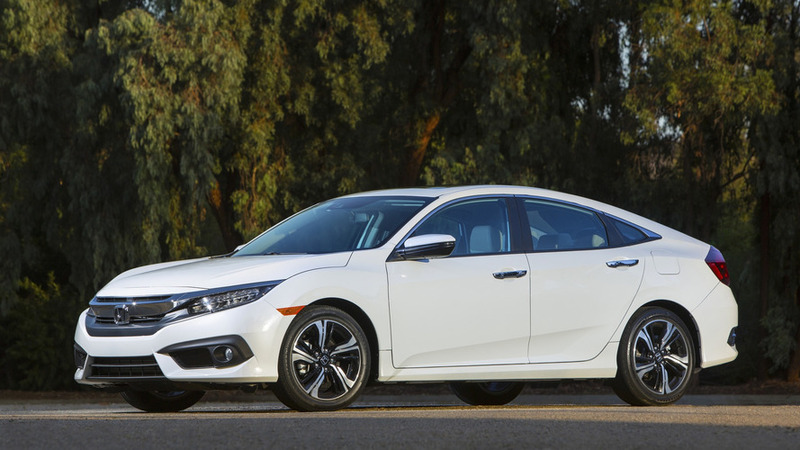 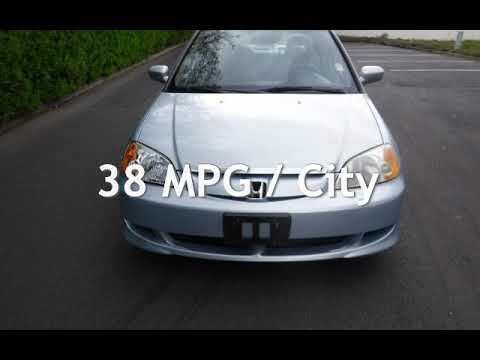 This Civic Gets 25 Miles Per Gallon In The City And 36 Mpg On The Highway. 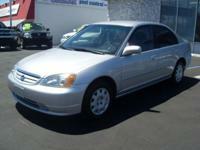 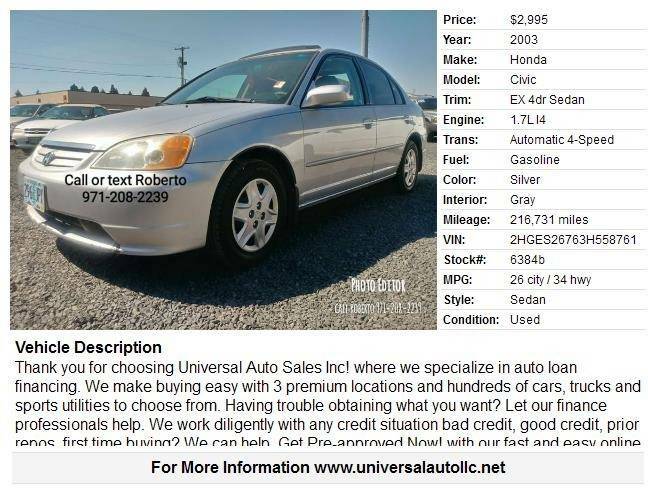 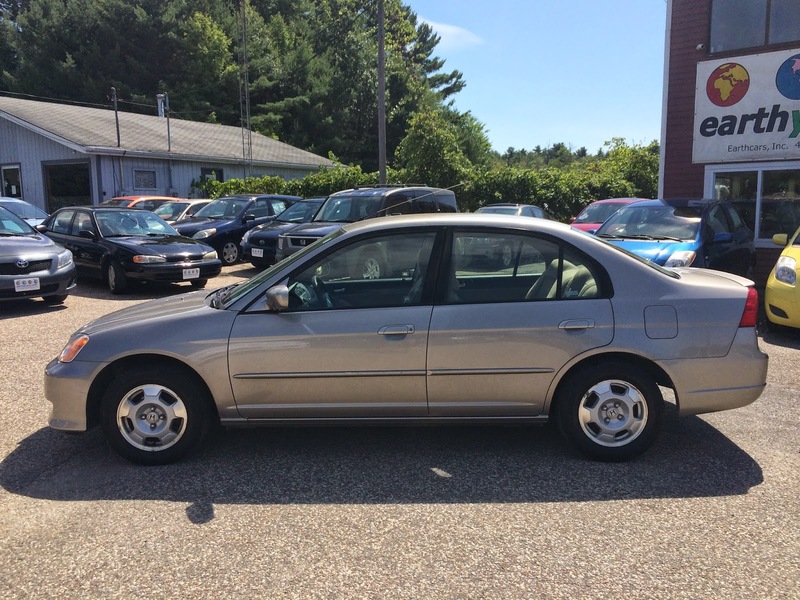 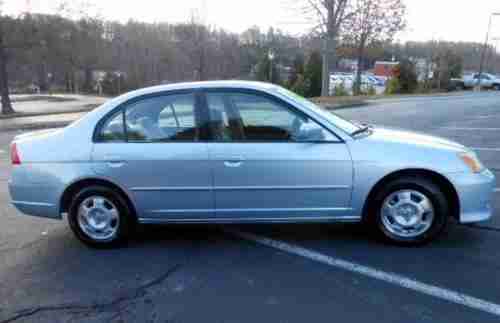 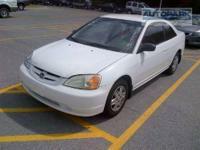 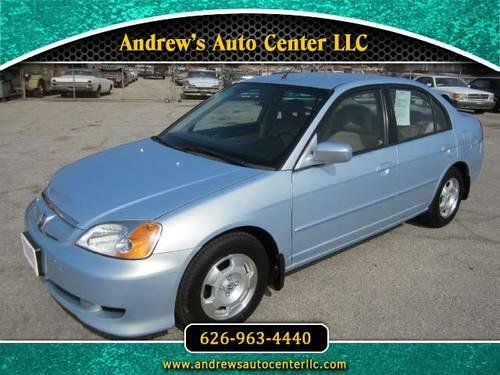 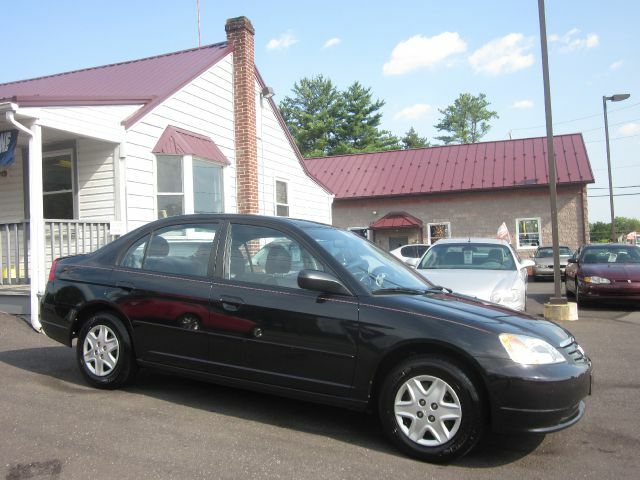 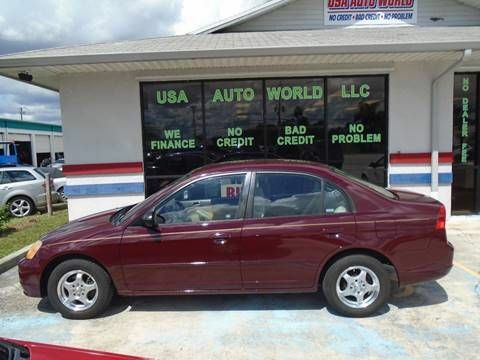 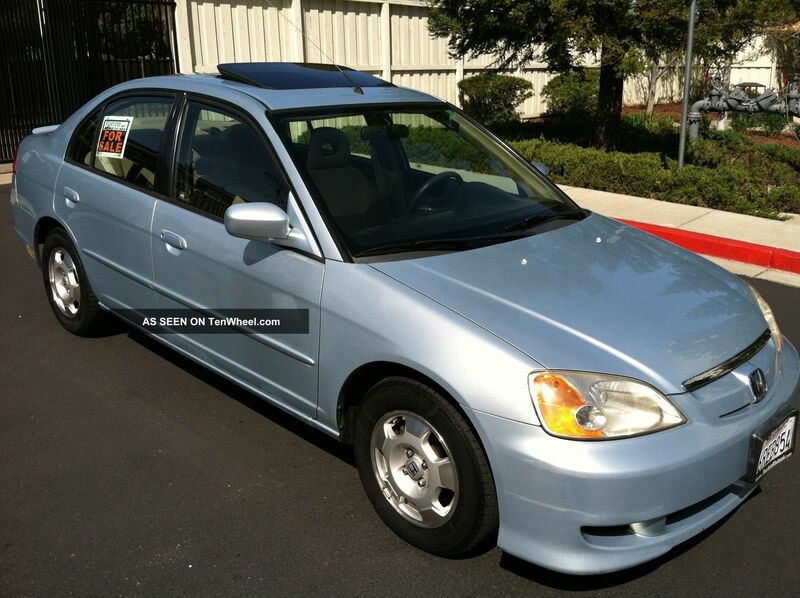 138K, Automatic, AC, Sunroof, CD Player.